Chronoshift aims to reduce the effects of jet lag by adjusting the circadian clock to your destination time zone in the days preceding the trip. How does Chronoshift do that? 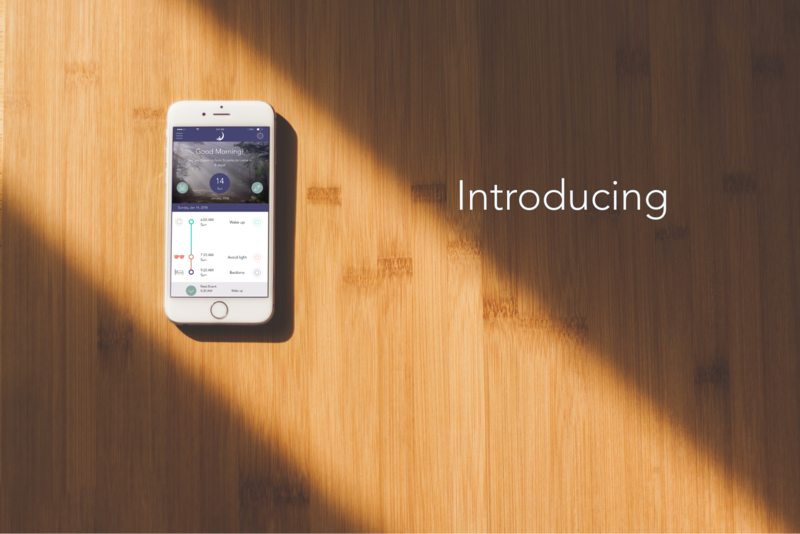 Chronoshift takes your travel details and uses an advanced algorithm to generate an optimal sleep-wake schedule to make the transition as easy as possible. Information such as departure / destination cities, and time available to adjust before leaving are some of the factors that Chronoshift requires. Chronoshift generates a schedule which tells you the best times to do certain things like wake up, sleep and exercise. If you follow this schedule before leaving, you’ll have an easier time adjusting to your new destination. Is this backed by science? Yes absolutely! Everything we do is based on science. To learn more about the science behind Chronoshift check out a detailed description of the science.